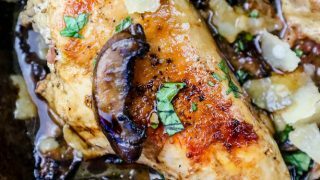 Easy Skillet Balsamic Chicken Recipe – as delicious, easy chicken dinner spotlighting the flavors of Italy with genuine Italian-made ingredients for a delicious Italian chicken dinner the whole family will love! 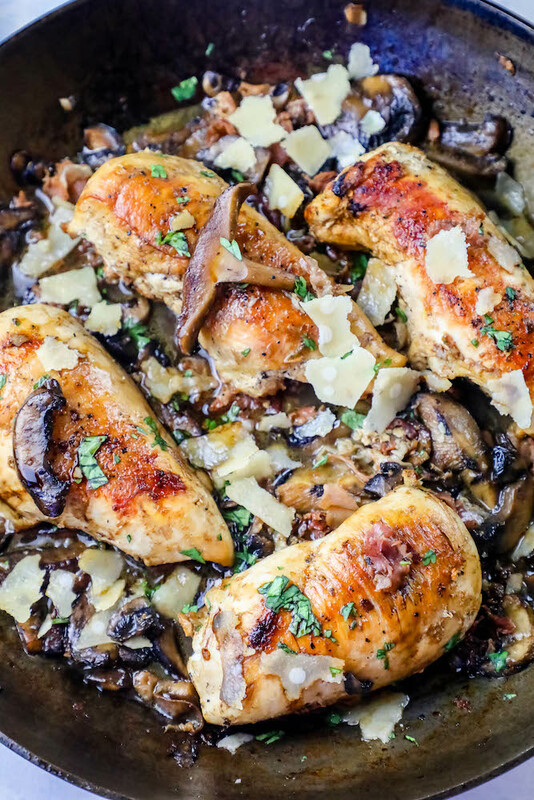 If you’re looking for the best one pot balsamic chicken dinner – look no further! 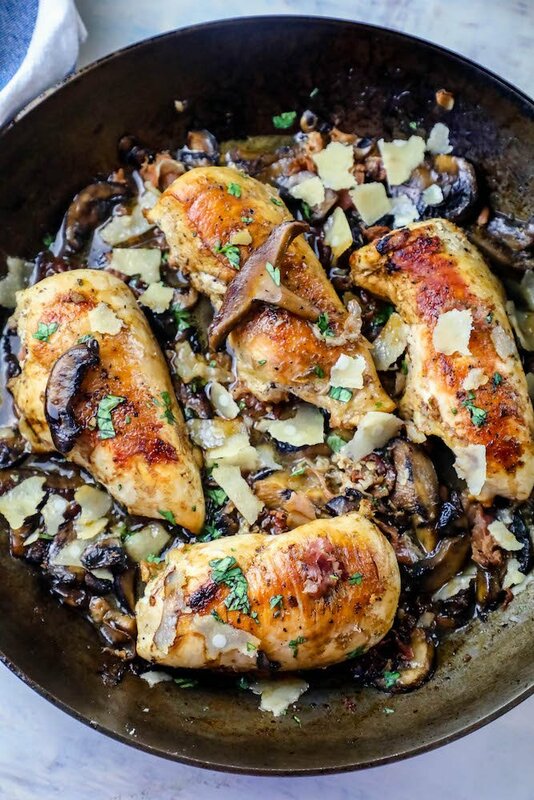 This skillet balsamic chicken recipe is incredibly simple, and bursting with rustic authentic Italian flavors that make it the perfect pick for a busy weeknight, but is also impressive enough to serve at a dinner party or for a big family supper. 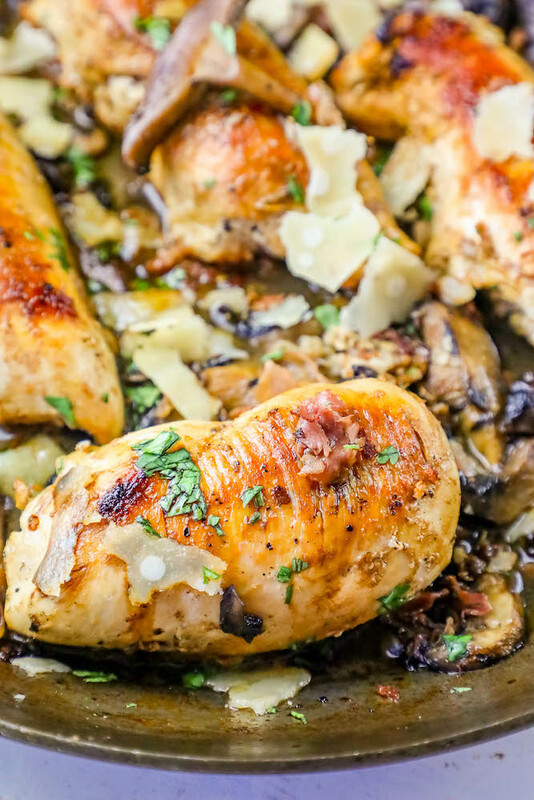 This easy skillet balsamic chicken recipe is bursting with rich Italian flavors and naturally low in carbs and gluten free – making it a delicious easy Keto Italian chicken dinner the whole family will love. 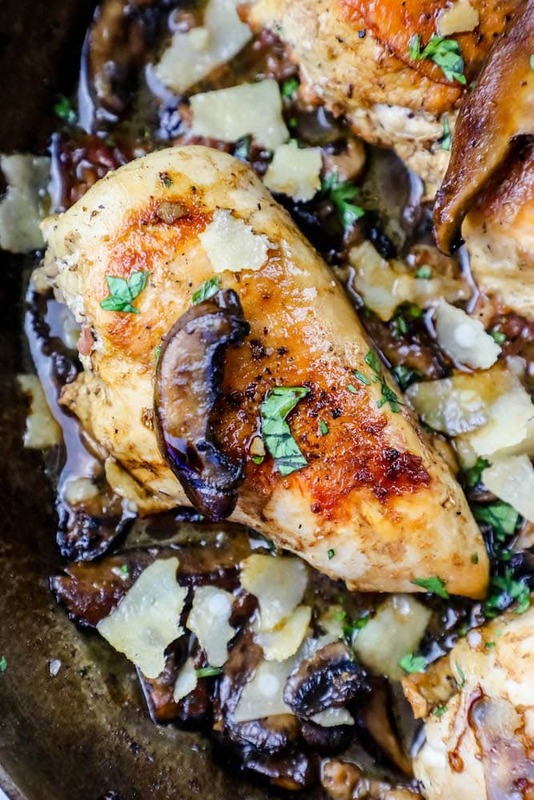 Just take me to the Easy Skillet Balsamic Chicken Recipe already! If you’d like to get straight to the recipe and skip my helpful tips and tricks for how to find authentic Made in Italy foods, how to keep chicken from drying out, and similar recipe ideas – please scroll to the printable recipe at the bottom of the post (just before comments!). The EU has implemented a regional designation scheme for protected foods all over Europe – making it easy to find and identify authentic Italian foods based not only on their country of origin – but often their region as well. Looking for certified products ensures you’re selecting authentic Italian made food – for the best, most true to Italy flavor, no matter where in the world you are! Discover more about your favorite Italian foods. Aceto Balsamico Tradizionale di Modena PDO is a precious, aged vinegar produced in the Emilia Romagna Region. It’s obtained from the variety of grapes typically cultivated in the province of Modena, using special quality techniques. Production Area: This vinegar is produced in the entire territory of the Province of Modena, in the Emilia Romagna Region. If you’re wondering how to keep chicken breasts from drying out when cooking, I have some easy tips and tricks to keep your chicken full of juicy flavor. Marinating chicken with a bit of olive oil, salt, pepper, and lemon juice for 30 minutes – 24 hours helps make chicken more tender and flavorful and helps to keep chicken from drying out. To lock in your chicken’s flavor, sear well before adding sauce or vegetables so it can crisp up for a delicious crispy crunch. Chicken cooks best hot and fast – with plenty of room to cook evenly. Don’t crowd the pan for best results when cooking chicken on the stovetop. Use a digital meat thermometer to monitor your chicken as it cooks. Since chicken breast sizes can vary wildly, it is best to go by temperature instead of time when cooking chicken breasts. If you love this easy Italian chicken dinner recipe, please rate it five stars and help me share on facebook and pinterest! 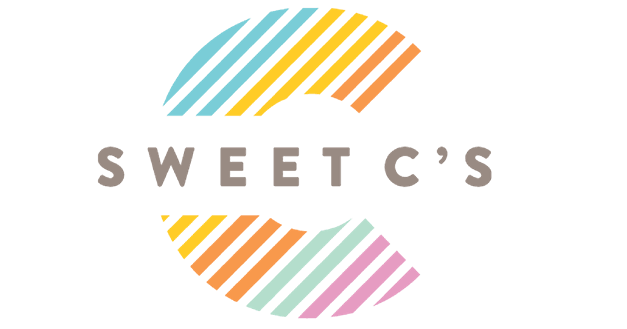 Be sure to tag #sweetcsloves if you make my recipe and post on Instagram – I will reshare it! 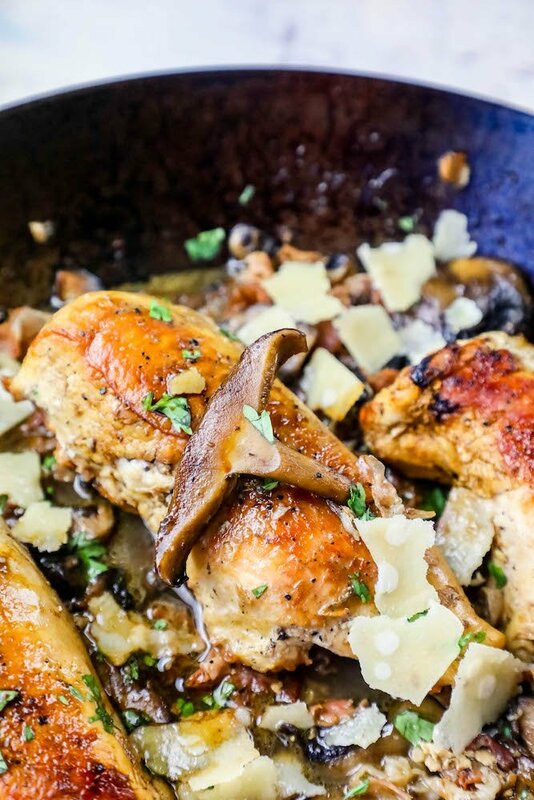 Easy Skillet Balsamic Chicken Recipe - as delicious, easy chicken dinner spotlighting the flavors of Italy with genuine Italian-made ingredients for a delicious Italian chicken dinner the whole family will love! In a large, heavy skillet, crisp prosciutto over medium heat. Do not drain off any oil. Remove crispy prosciutto and place in small bowl, set aside. Add olive oil to pan and heat until light and shimmery. Add chicken to pan, browning each side - about 5 minutes per side. Add mushrooms and garlic to pan, stir. Let cook down until mushrooms are soft and garlic is fragrant. Drizzle chicken with balsamic vinegar. Add stock to pan and bring to a boil. Stir up any browned bits that were stuck to the bottom of the pan. Let chicken, mushrooms, garlic and stock cook until chicken has reached internal temperature of 160 degrees and stock has reduced. When chicken is cooked, shave parmesan cheese over the top. Serve immediately. Oh my gosh this is amazing! Thanks so much for sharing! I’m always looking for easy chicken skillet recipes that my family will love, and this one fits the bill! Balsamic adds so much flavor too! WOW what a delicious recipe! Great tip on not over crowding the pan! Chicken in any way shape or form is my weakness. This looks to die for an I have to make ASAP!! Balsamic vinegar is an incredible product that can be used in so !many ways!! So delish! You make dinners so easy and so delicious! Epic recipe! This is my new dinner go-to! Thank you for sharing! !